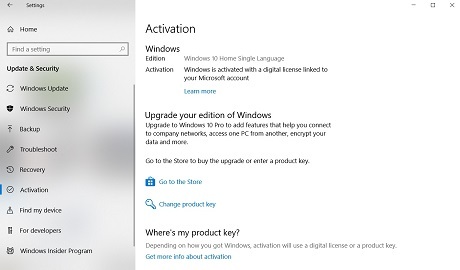 Yesterday, we reported that Windows 10 is experiencing activation issues on multiple systems. It’s not known how many users were impacted by this bug and while several reports have surfaced online over the past few hours, it appears that Microsoft has already deployed the fix. 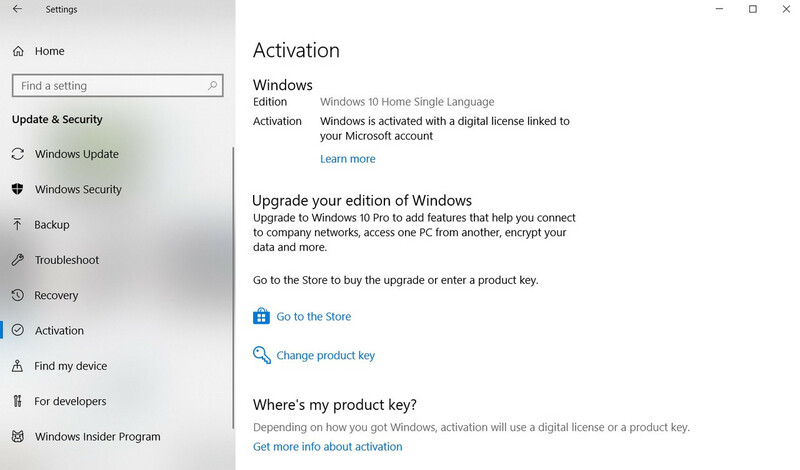 “We can’t activate Windows on this device because you don’t have a valid digital license or product key. If you think you do have a valid license or key, select Troubleshoot below. Error code: 0xC004C003. Microsoft has provided very little details on what exactly happened and what caused the problems but it appears to be a server glitch that has already been fixed. ■ Open the Settings page from the Start menu. ■ In the Settings app, Navigate to Update & Security > Activation and click the troubleshooter option. Windows will connect to the servers, reverify the license and your Windows 10 device will be reactivated. There is no need to reset or contact Microsoft if this doesn’t work. The fix is rolling out and everything will return back to normal in few hours even if you don’t manually click on troubleshooter link.